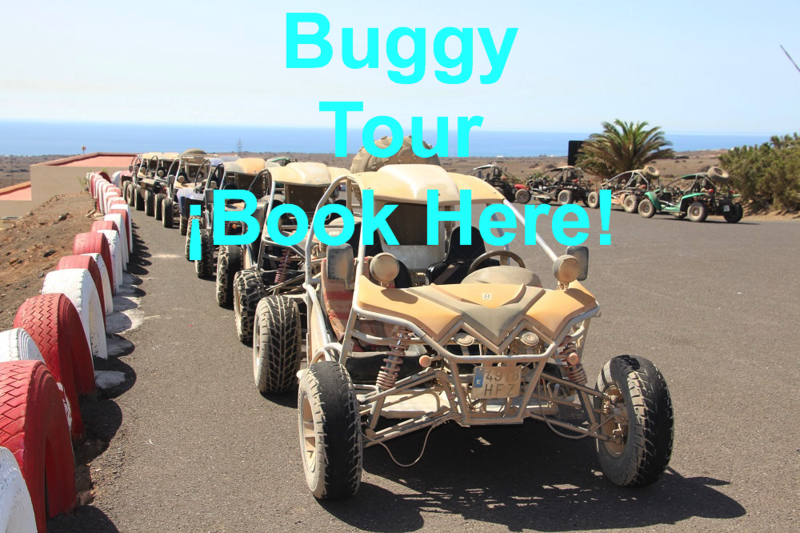 There are several different quad bike and buggy tours available in Lanzarote. Each vehicle has a capacity to carry two people, the cost includes 1 driver & 1 passenger or 2 drivers. Each driver must have a valid driving licence (minimum driving age is 18 with one year’s driving experience) to bring with them on the day. Price: The price quoted is per two seater vehicle and not per person. Recommendation: Bring sunglasses and a scarf to protect your face from the dust created on these excursions. Wear trainers or closed shoes. Transfers: Pick ups are limited and only for the longer tours in the south. Please enter details of your accommodation for any transfers required. Please Note: These tours are subject to supplier availability. If your excursion is cancelled because the minimum vehicles required has not been reached, you will be given the option of an alternative date or a refund. The route starts in the Mácher area and travels along dirt roads and some road sections between Playa Quemada and Puerto Calero. Departures available Mondays & Fridays in the afternoon (15h00 approx.). Departing from Costa Teguise we travel along the paths between volcanoes and cactus to the village of Guatiza. On our way we pass the Guatiza Saltworks and the Los Cocoteros bay. Departures available both in the morning and afternoon depending on provider availability. Please note your preferences in the comment section during reservation. It is a three hour route that takes place on dirt tracks and sections of road. On our route we travel through the interior towns of San Bartolomé, Tías, Conil and La Asomada. On our way back to the starting point, we will pass by Puerto Calero and Playa Quemada. From Costa Teguise we will travel through trails between volcanoes and cacti in the direction on the village of Mala where we will visit the sand dunes. Throughout the itinerary, we will make a different stops, so that you can take pictures, and eat in Charco del Palo (lunch not included) where you can visit the natural pools by the coast and can even enjoy a swim before making our way back. On our way back to the starting point, we will travel through the villages of Los Cocoteros and Guatiza, stopping if there is time, at the saltworks of the same name. Departures only in the morning: 9h30 approx. 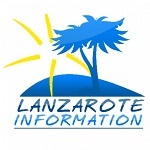 Meeting point: Costa Teguise. Departures only in the morning: Pickup 9h00/9h30 approx.